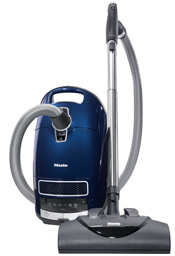 When it comes to Vacuum cleaners, we sell the best and service the rest! 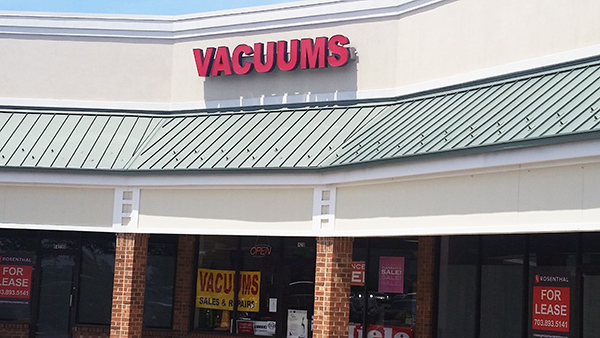 Quality Vacuums is a leading residential and commercial floor cleaning repair specialist in the Northern Virginia area. We are confident you will be pleased with our cost effective solutions for all of your floor cleaner needs. Servicing your vacuum is important to keep it working at its peak performance. It will also improve the life of the vacuum and help to prevent breakdowns in the future. Our service is superior because we take care of our customers machines as if they were our own. We strive to do everything right the first time and we stand behind all of our work. Our technicians have years of experience and training. We offer the honest and reliable professionalism that you’d expect and deserve. Our experienced repair staff can trouble shoot any issue your vacuum cleaner or other floor cleaning machine may be having and get it back in service quickly for all brands of vacuums, carpet steamers, air purifiers and more. All repairs are guaranteed and done on site by our own service repair staff. We take pride in our reputation of excellent customer service with the best possible prices and look forward to providing you with unmatched service. Your vacuum should be serviced every 12 – 18 months to avoid potential problems. 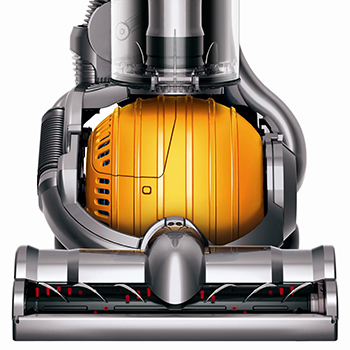 Let us help you keep your vacuum working at it maximum cleaning potential. Remember, we service what we sell! We are an authorized warranty service center for all brands we sell! We offer reliable, courteous and accountable service for all major brands of household and commercial vacuum cleaners.